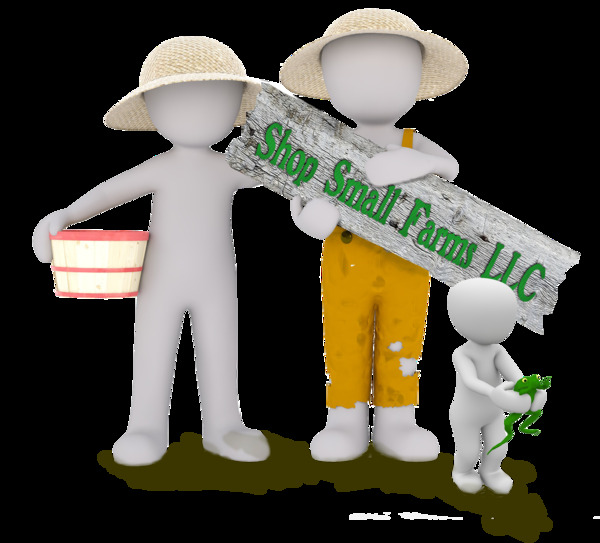 Bayberry Field Farm brings you this delightful blend of Cran-Apple tea. You will be purchasing 1oz of cran-apple tea which can make approximately 8-10 servings of tea. Made fresh fall 2018! This is a loose tea, so we recommend using your favorite tea ball or tea pot. 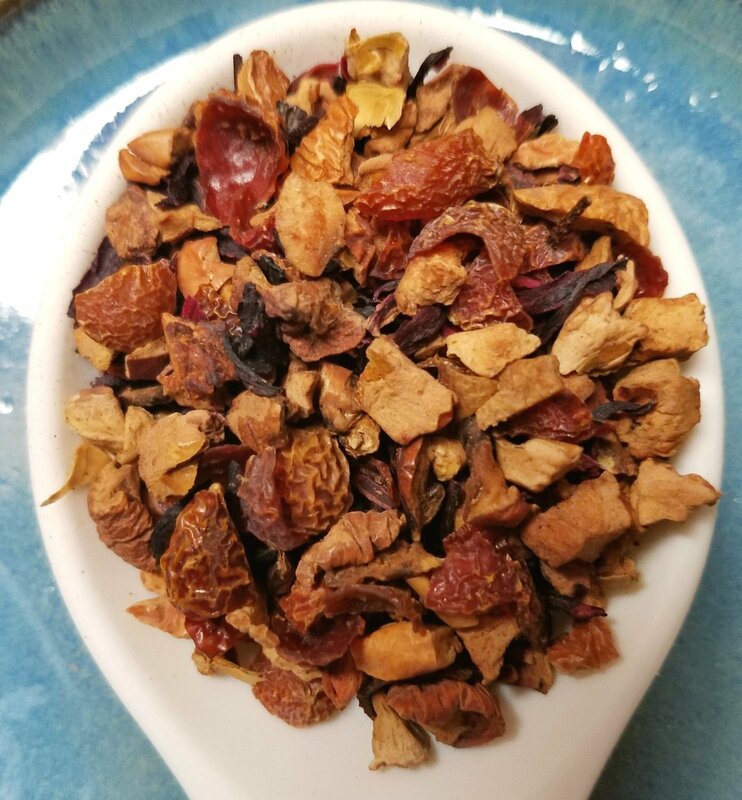 This blend contains: Apple, Cranberry, Elderberry pieces with Hibiscus and Rosehips.